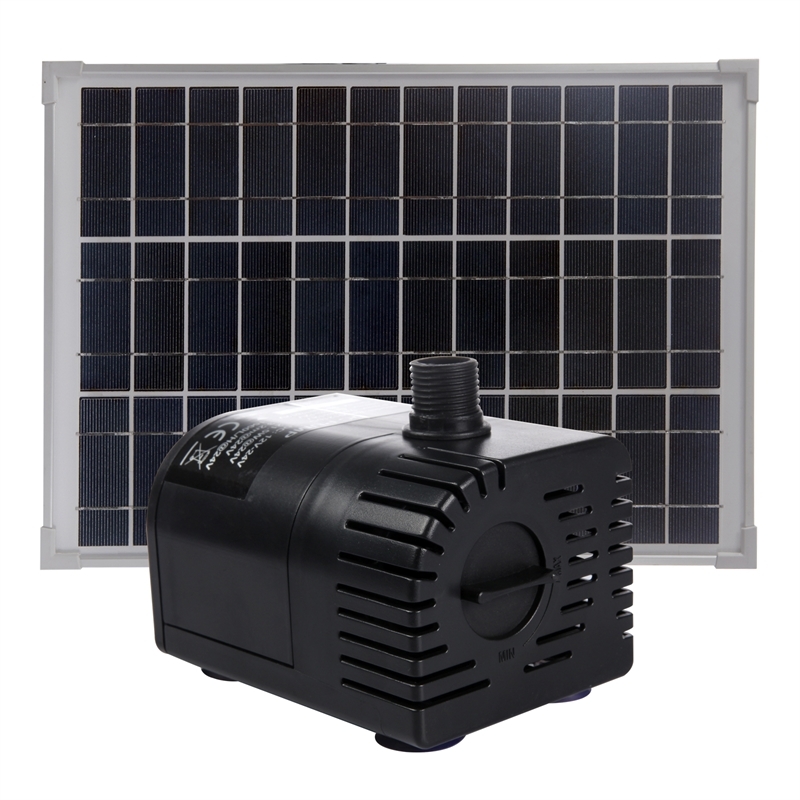 The Aquapro AP1360SP Solar pump is a green friendly design, running directly from the energy of the sun. Built with a DC current motor and a brushless motor for high efficiency. 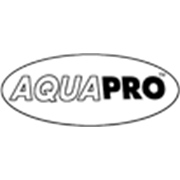 The pump comes with an easy turn flow controller to manage water flow for you convenience.